Aubrey is infamous around our Co-op for two things: her sassy sense of humor and her holiday cheese balls. People travel from miles around (well, staff flock from their respective departments) to dig into these savory treats she makes every holiday season. And now, Beet Box readers, we're sharing one of the recipes with you! One of favorites (she makes 4 different kinds!) 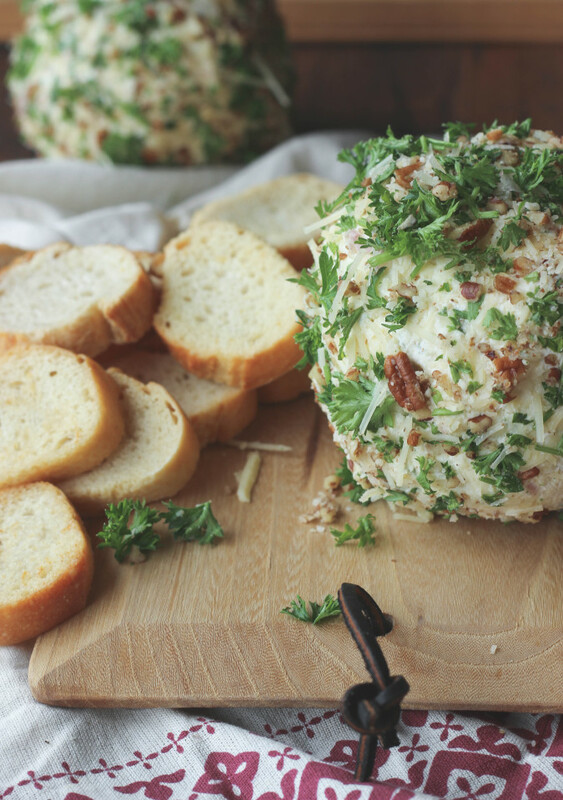 is the four-cheese version that is salty and savory and the perfect addition to your holiday entertaining. We serve ours with crispy slices of housemade baguettes, but you could use anything your heart desires- gluten-free crackers, pretzels, your fingers? In a large bowl, mix together all ingredients until well incorporated. Take reserved items and mix. 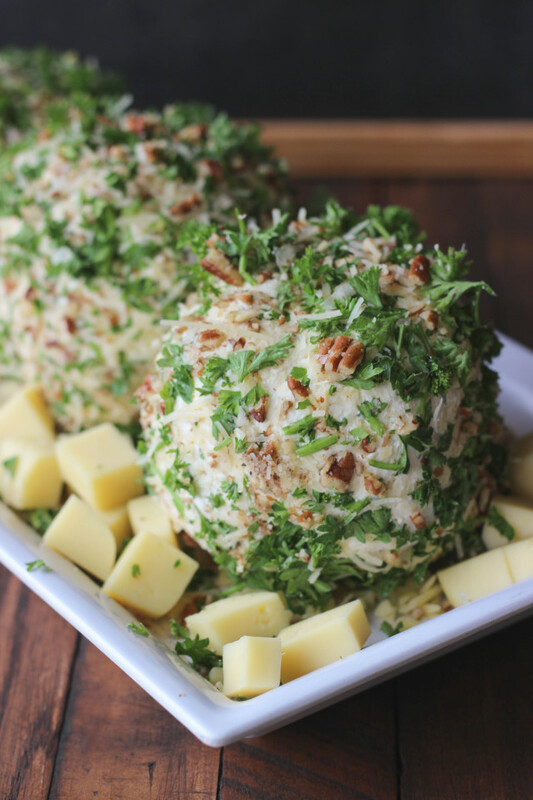 Form your cheese ball(s). Roll through the reserved mixture and serve.